Itoigawa Unesco Information dissemination base of Itoigawa Unesco Global Geopark. 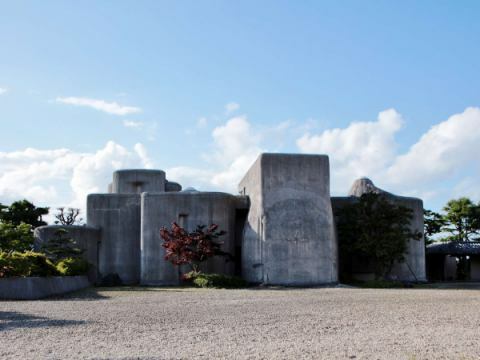 You can learn the history of the Itoigawa earth through the video and touchable exhibits. 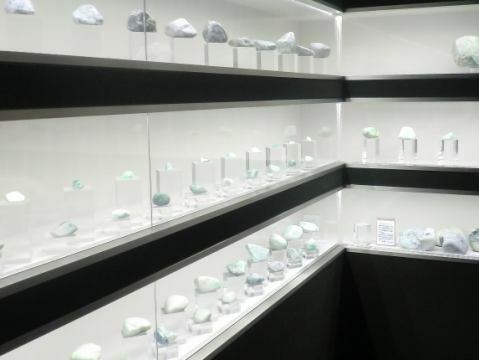 Various large and small jade gemstones are displayed. 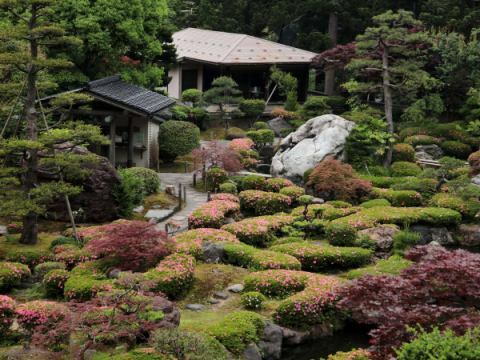 Hisuien Garden is a Japanese garden that you can walk around in the garden created by Mr. Kinpei Nakane, a landscape architect. Inside the park, there is a Yusui Art Museum where jade art sculptures can be viewed closely. 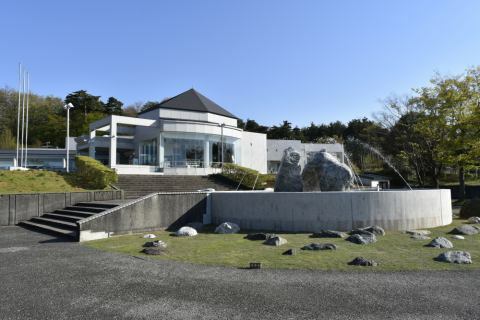 Tanimura Art Museum where Buddha statue sculpture of Mr. Masahiro Sawada who is the foremost figure of wood carving art was held in the building designed by Mr. Togo Murano, the highest peak of the architectural world. The Japanese garden that I enjoy seeing and Gyokusuien Garden are in the same place, and I can spend a calm time with a jade table. The panorama of the snowy field and the sea on the northern slope is the best. Down hill while watching Mt Amakazari mountain in Japan 's famous mountain. Recommended for families and advanced players. 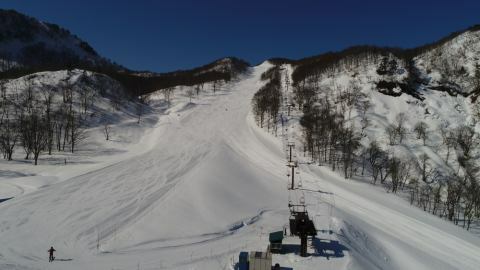 When Bambi Lift exclusive for Sori appears on the first slope, it is popular among children. High quality snow quality for rich snow cover. 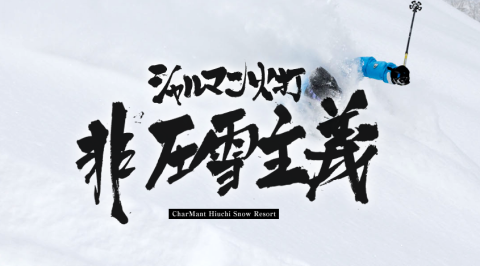 While overlooking the Sea of ​​Japan, you can enjoy the ultimate powder of a vast non-snowy area with a single lift. Ideal for pole training in the spring. The spring topography can be played just like a natural park. 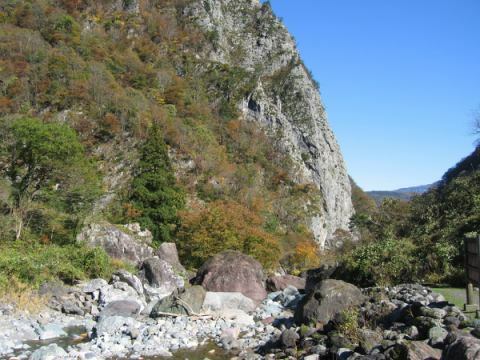 Kotaki River Hisui-kyo mountain is the place where jade was found for the first time in Japan. People in the jade and Jomon period that are found on the coast may process, jade worn by Nunakawa-hime may be born from here. Mt Myojyo wall rising in Hisuikyo is Mt Myojyo. It is popular as a rock climbing spot.